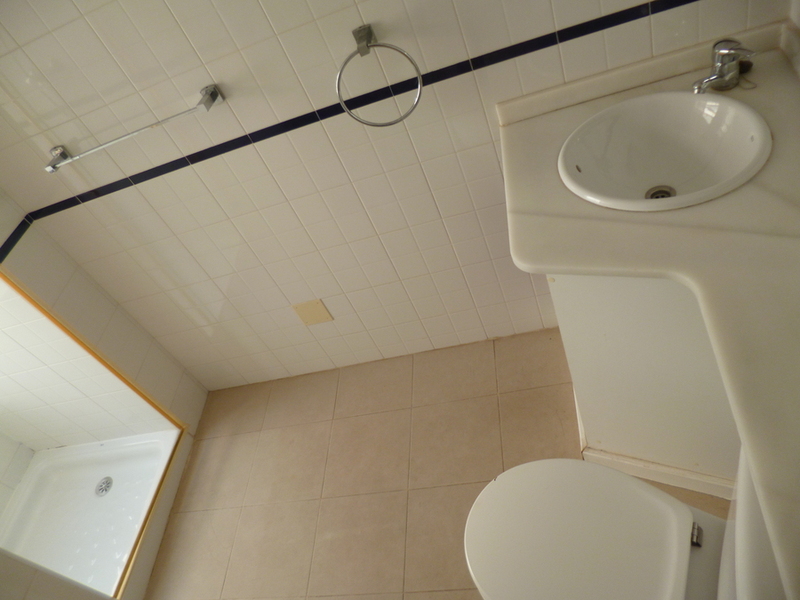 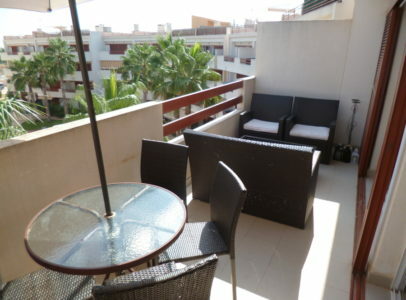 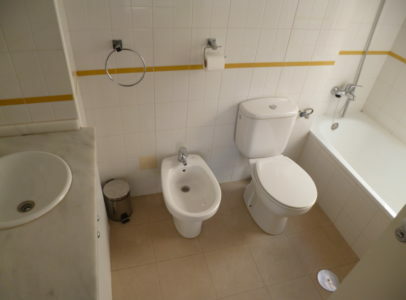 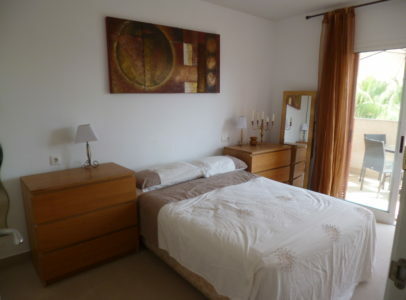 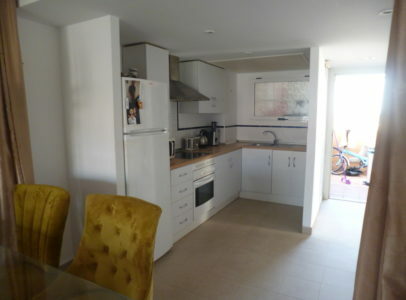 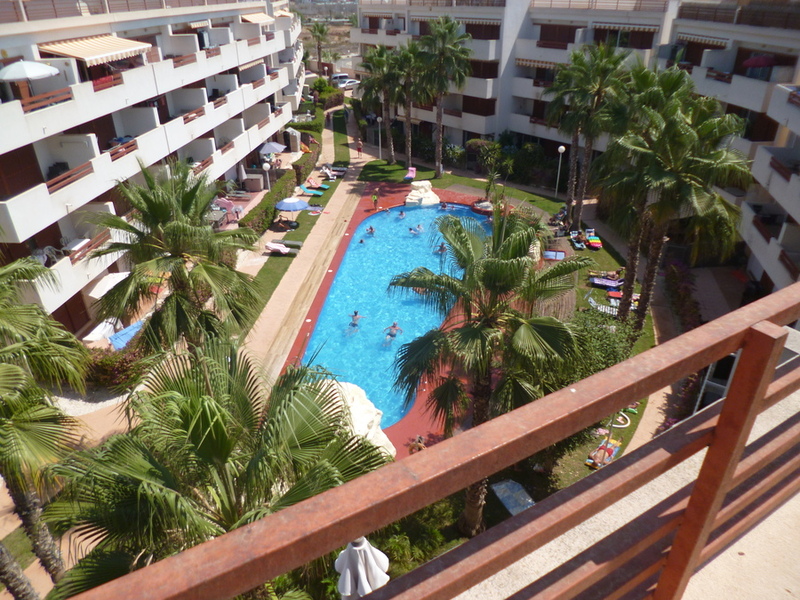 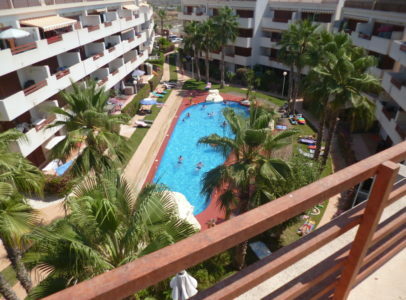 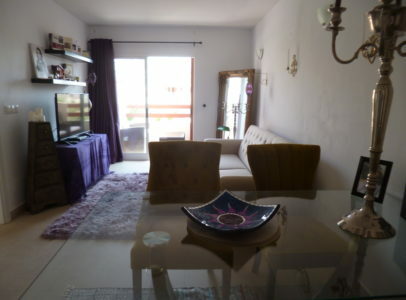 This is a lovely 2 bedroom 2 bathroom penthouse apartment in Playa Flamenca. 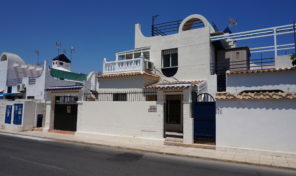 The property is very close to ameneties with shopping centres just over the road and blue flag beaches just minutes by car. 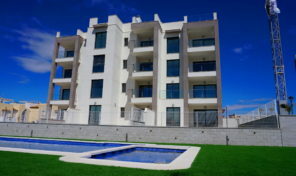 There is allocated parking inside this gated community and 2 large communal pools and gardens. 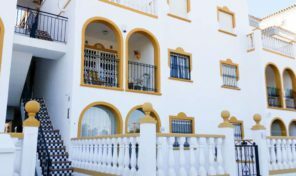 The property consists of an american style kitchen, open-plan living/dining room leading out to the balcony overlooking the communal garden and pool area. 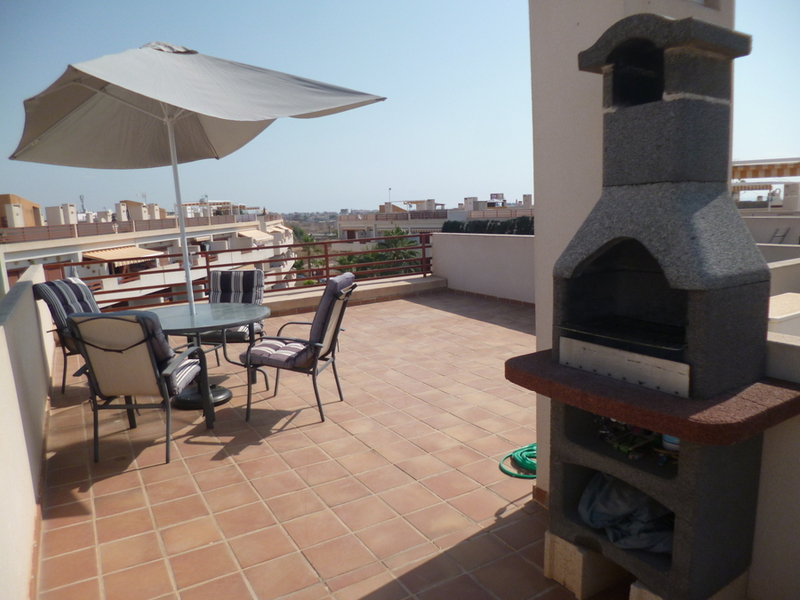 We then have the private roof solarium with BBQ area, catching the sun all day long.